Tap is one of the oldest dance forms in the country. 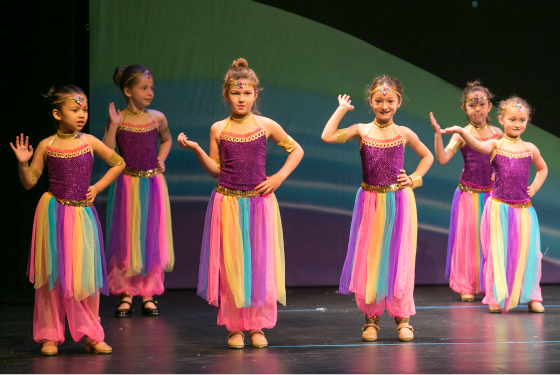 Students who take Tap at LINX Dance Studio are taught rhythms, timing, technique, floor work, step patterns and leg/foot coordination executed to various types of music. We teach all types of tap from standard basics to funky rhythm tap. 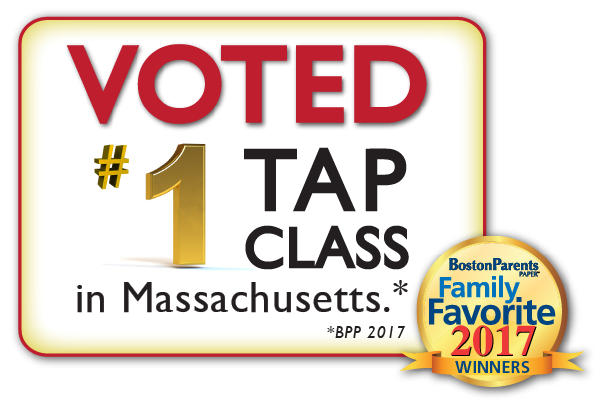 Students receive well-rounded knowledge of all types of tap and receive individualized instruction based on age and experience. The history of tap dancing can trace its origins from around the globe. Derived from a mix of Irish, Scottish, and African tradition, modern tap dancing has had a long and complicated history. Over the years, two branches of tap dancing have evolved. Precise Broadway tap was made popular by the glamorous shows taken from that famous street in New York. Broadway tap features large chorus lines of woman. The point of a chorus line was for everybody to look the same, do the same step, at the same time, with large showy smiles. To keep everybody in sync, Broadway tap steps are simpler. 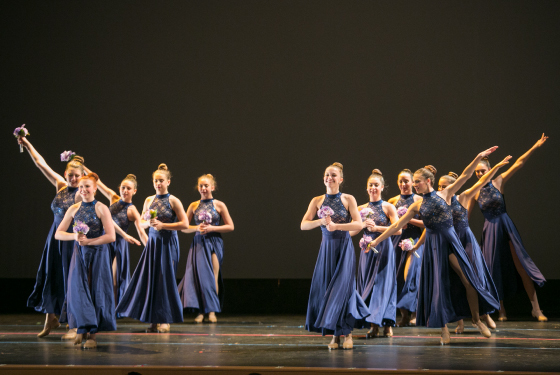 The overall effect of the show, the sounds, and the formation of the dancers is what is important. The other main branch of tap is Rhythm (also known as Jazz) tap. Rhythm tap features complicated polyrhythms, a looser body, and improvisation. The tradition of tap dancing is continued by the likes of Dein Perry’s Tap Dogs, Riverdance, Lord of the Dance, and many more. Every May 25th (Bill “Bojangles” Robinson’s birthday), hoofers around the United States celebrate National Tap Day. Please review this class's dress requirements.